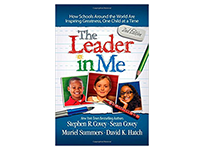 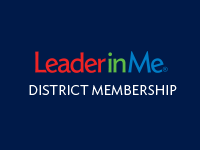 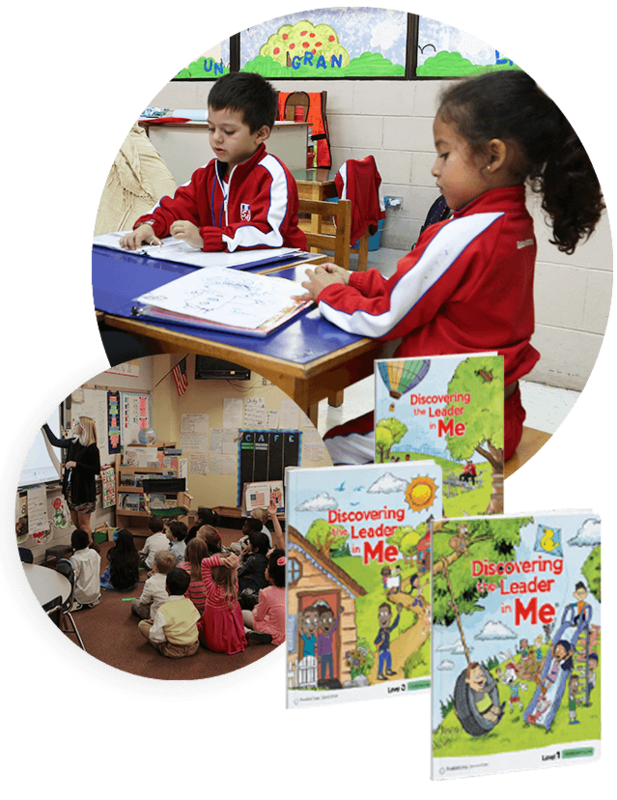 Leader in Me Resources Welcome to the Journey! 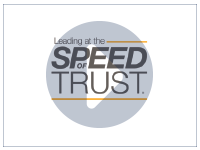 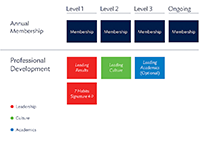 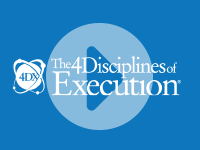 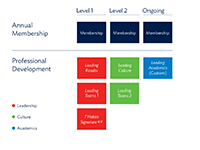 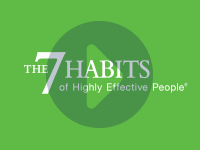 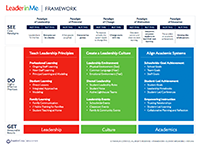 Building consensus with key school, district, and community stakeholders is not only a best-practice for a successful Leader in Me implementation, but required by FranklinCovey in evaluating potential partnerships with schools that engage in our unique process. 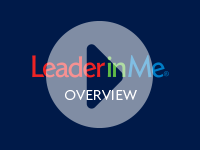 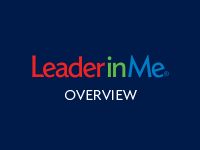 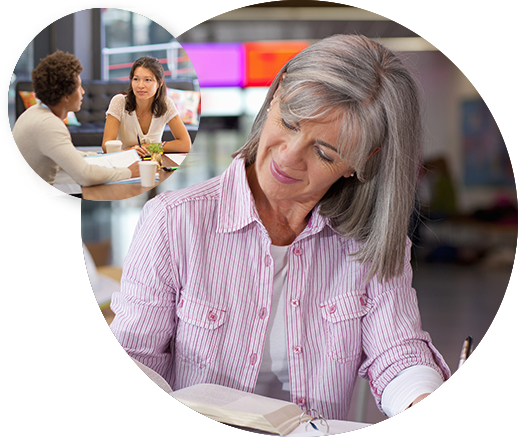 Join us for our next live webcast to learn about Leader in Me and how it aligns to a variety of educational topics. 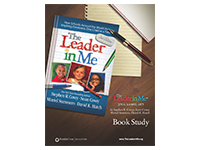 Download sample versions of the student leadership guides for elementary schools!